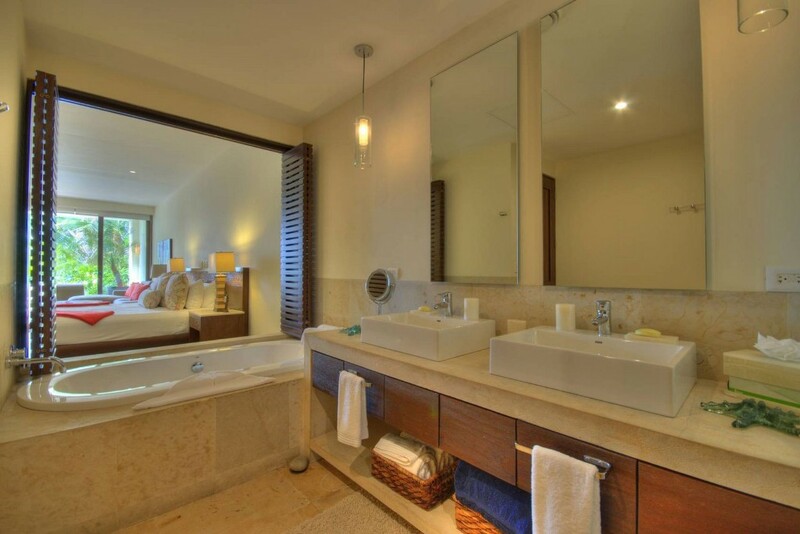 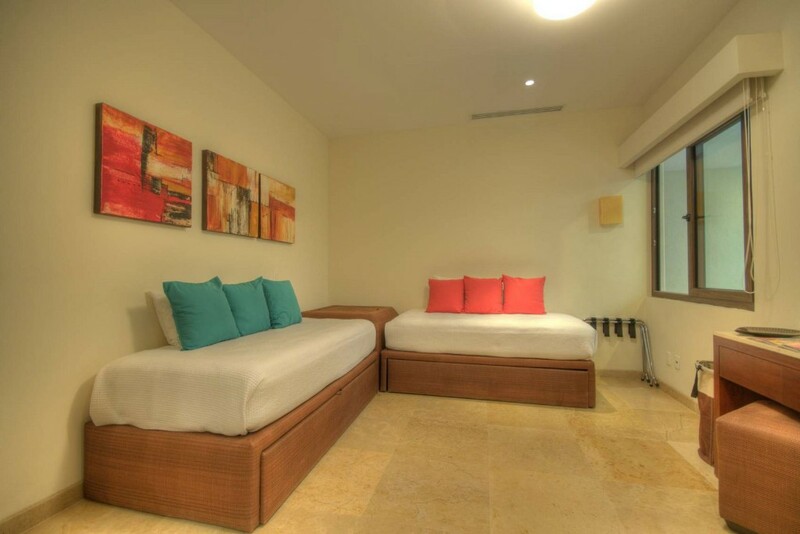 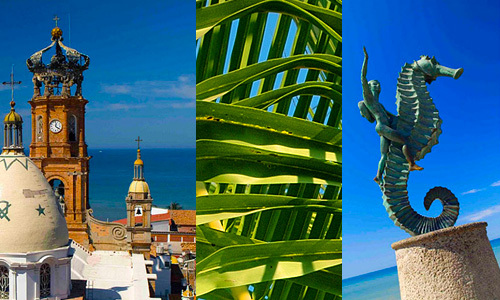 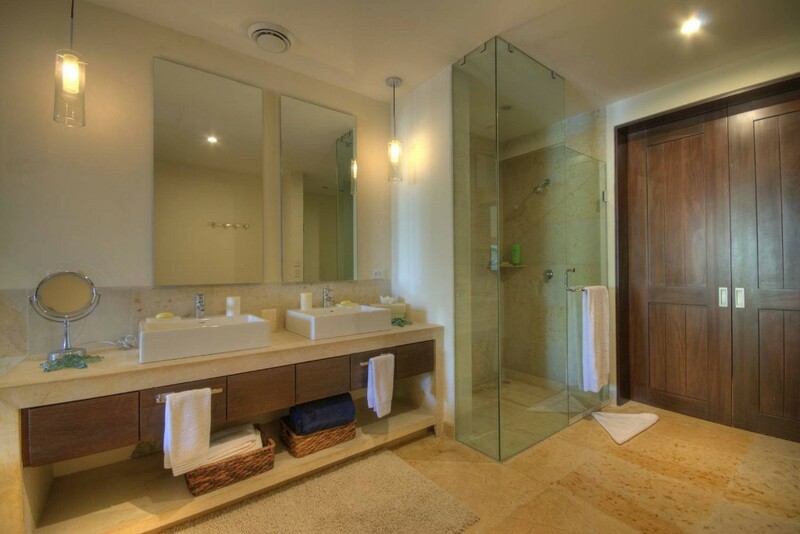 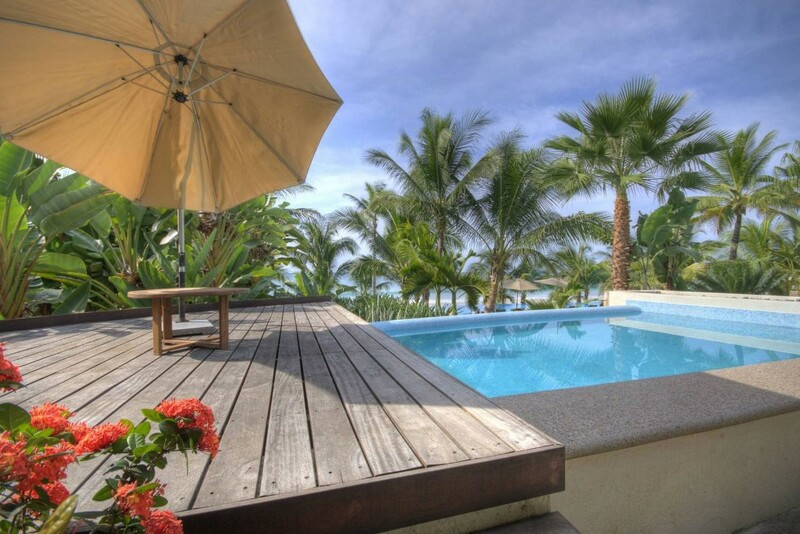 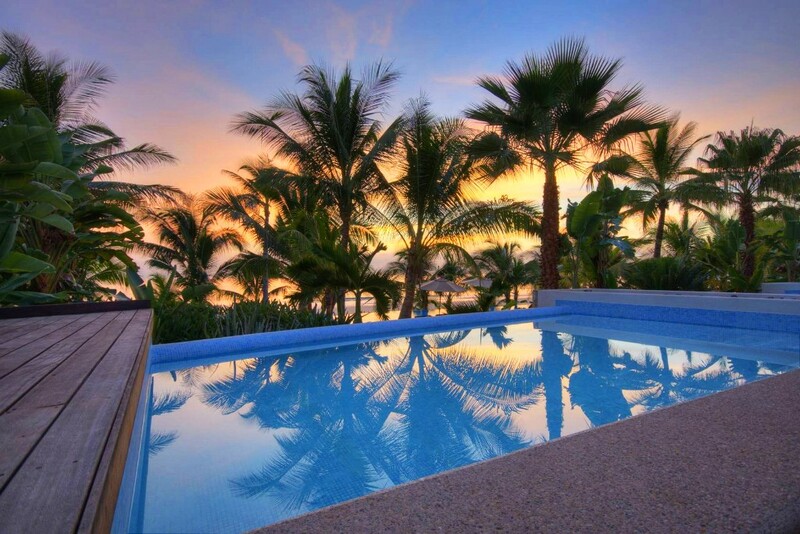 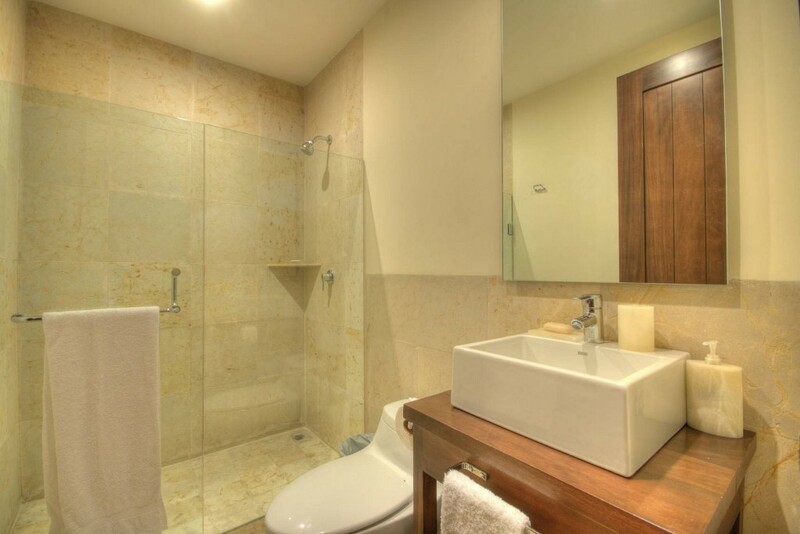 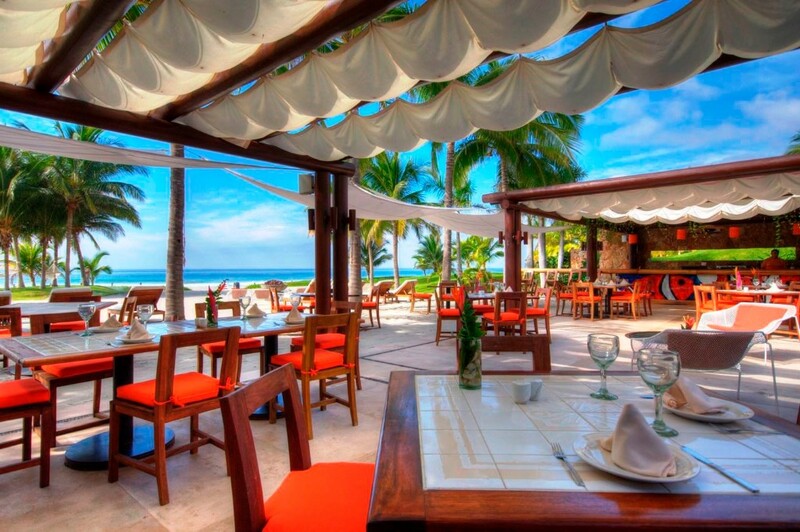 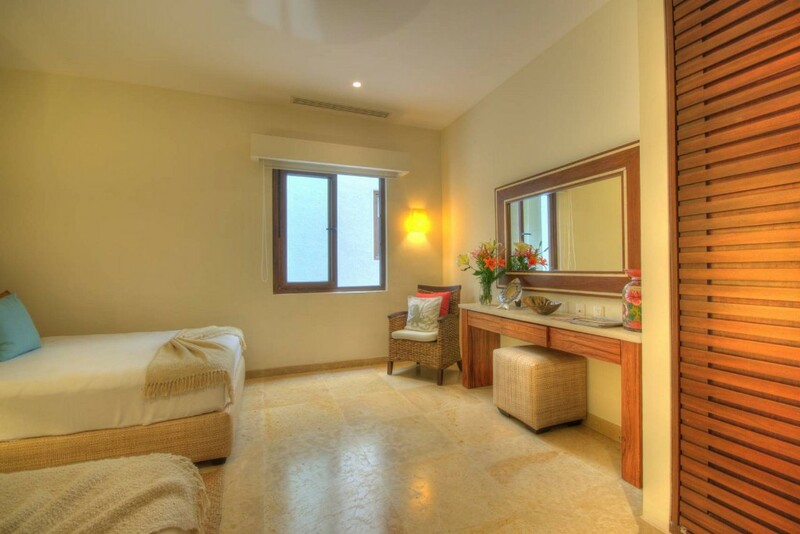 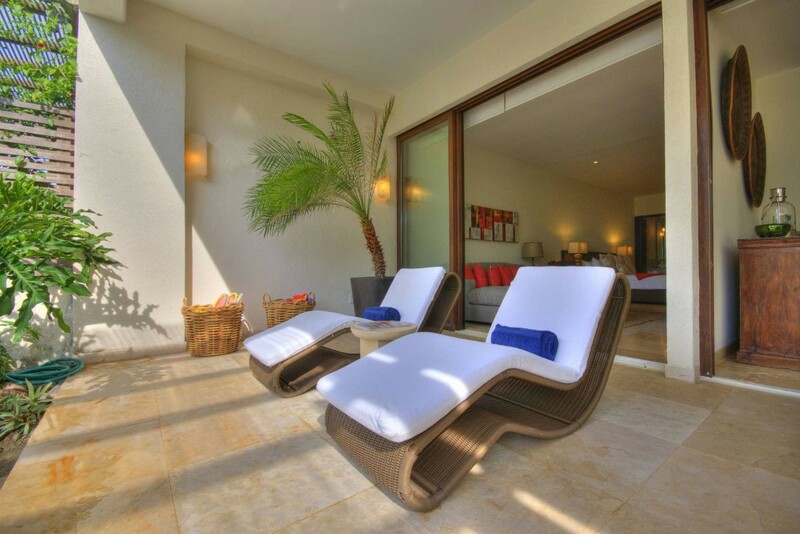 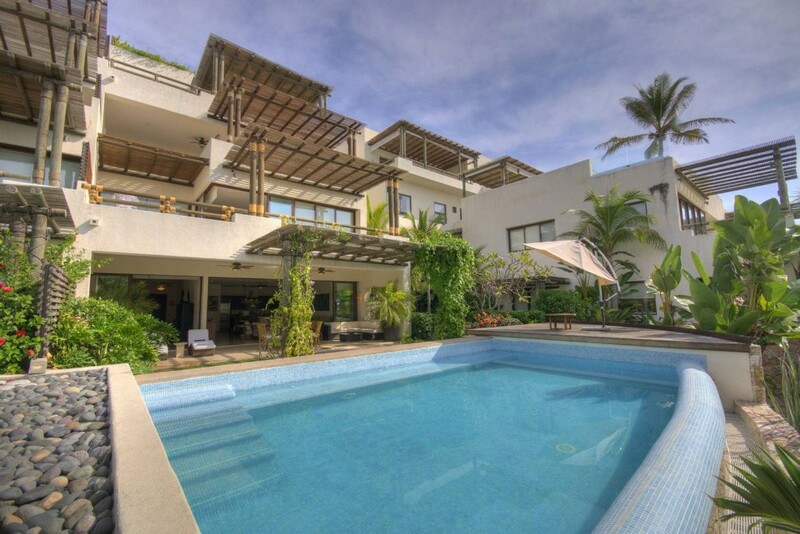 A super luxury, very large single level corner residence on the beach with its own pool. 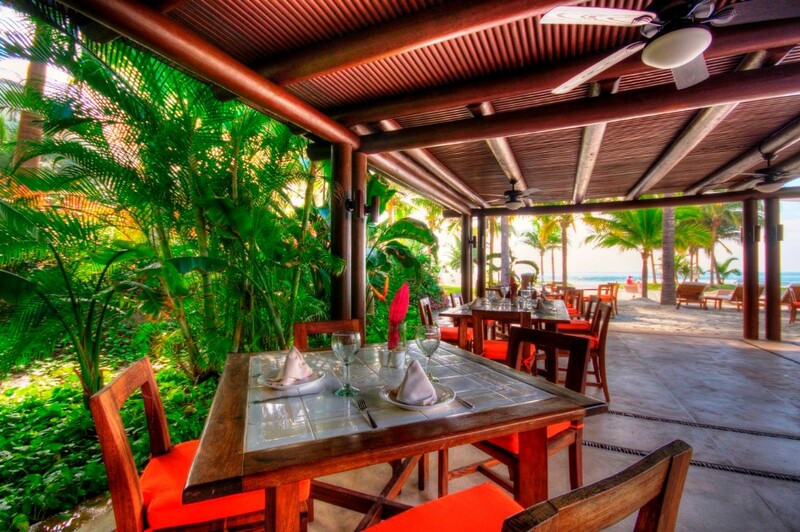 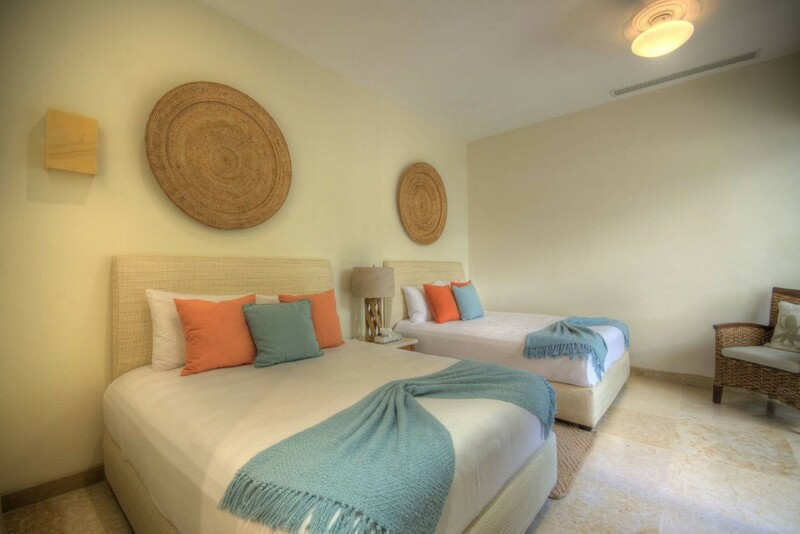 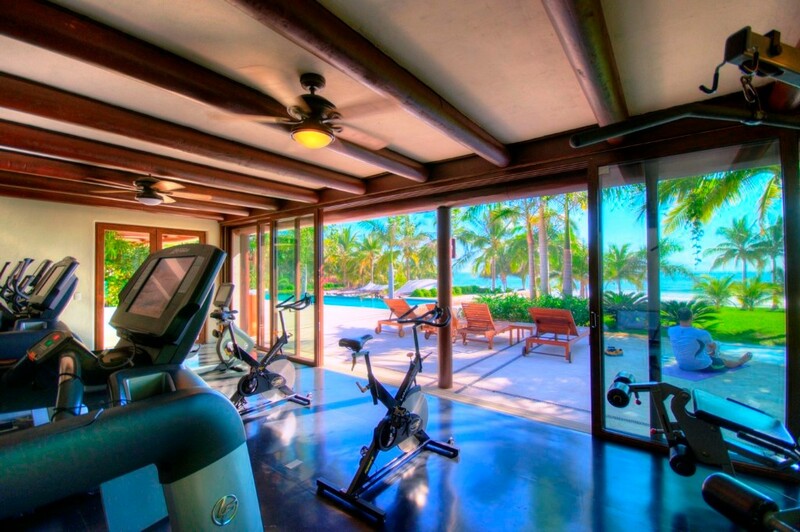 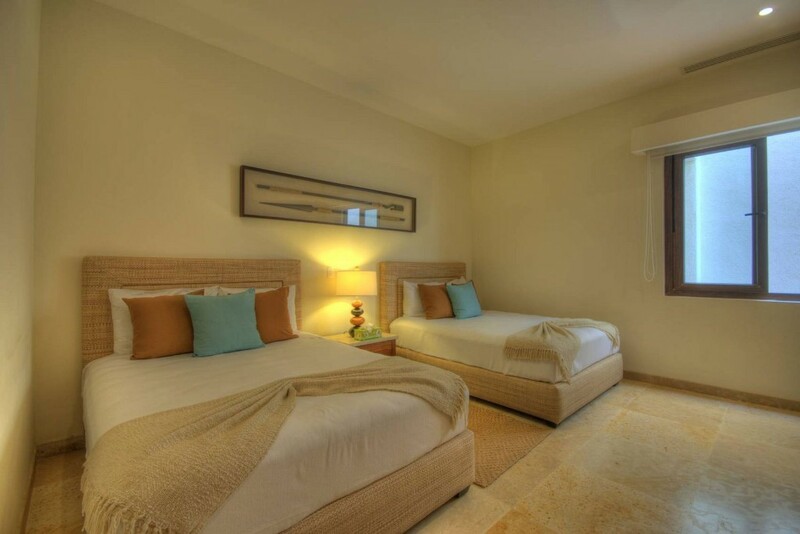 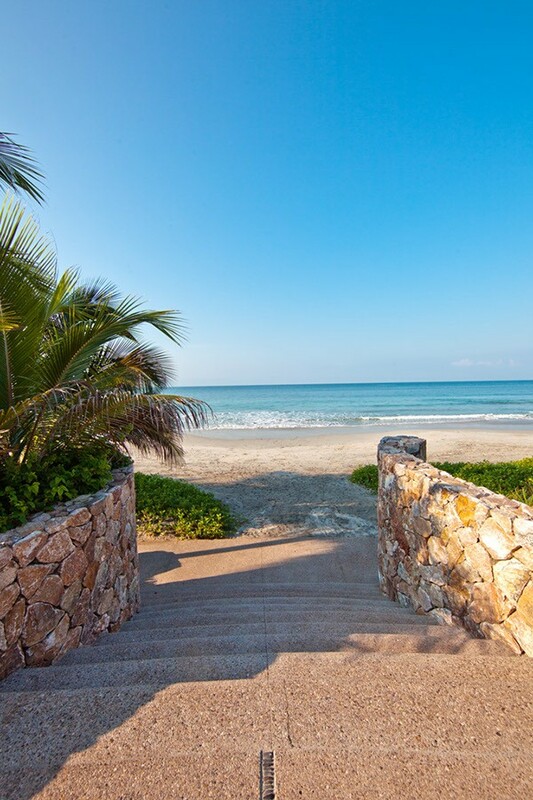 Experience seclusion and 180 ocean views. 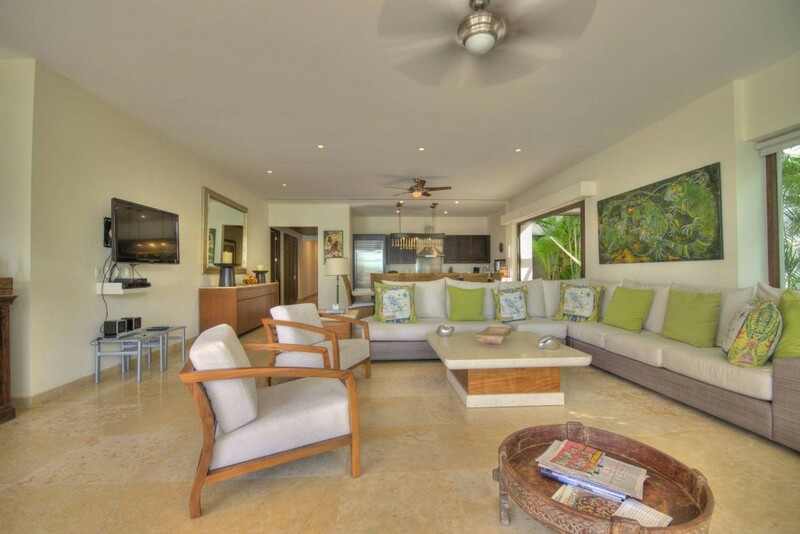 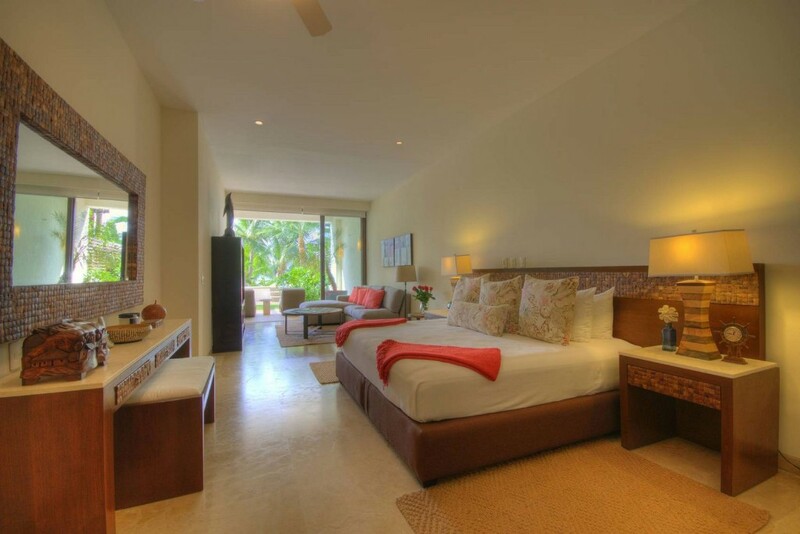 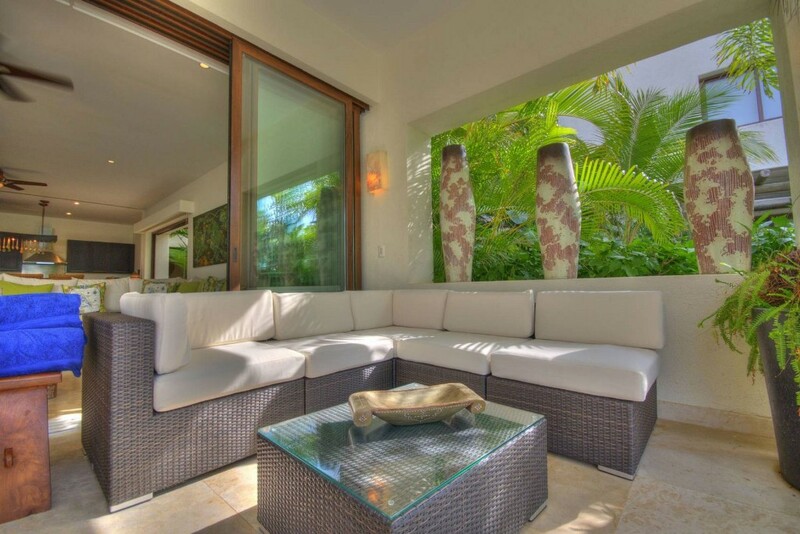 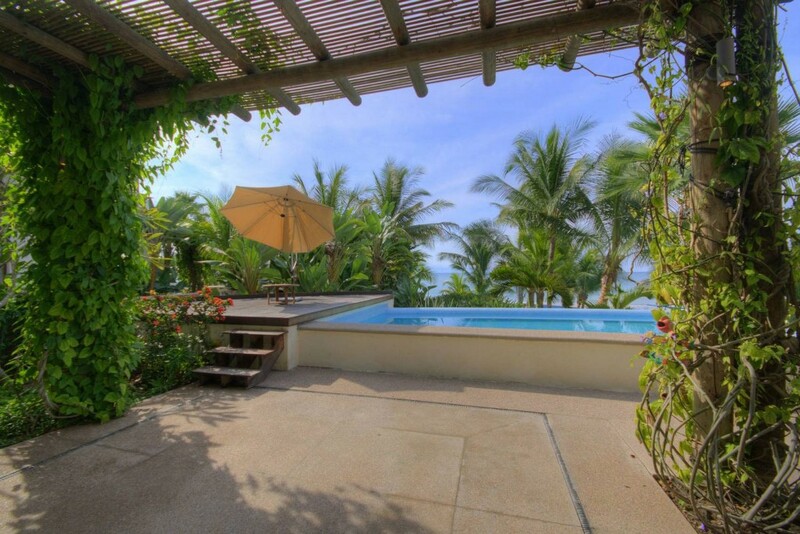 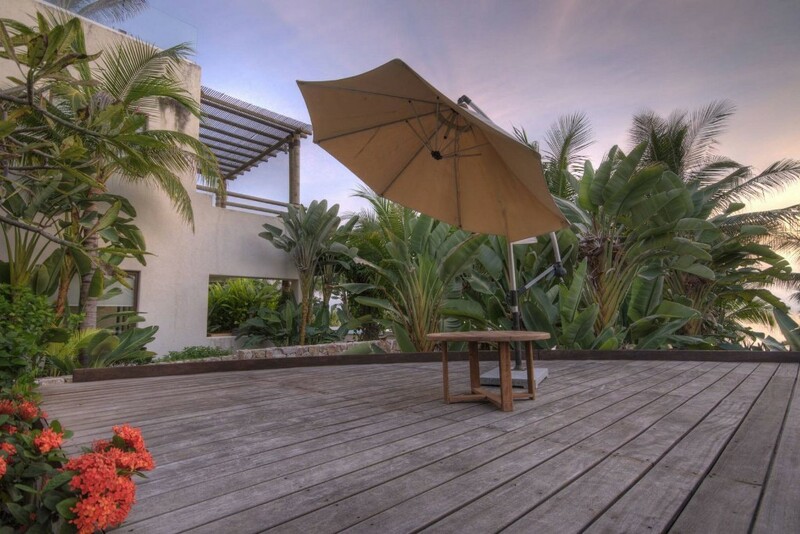 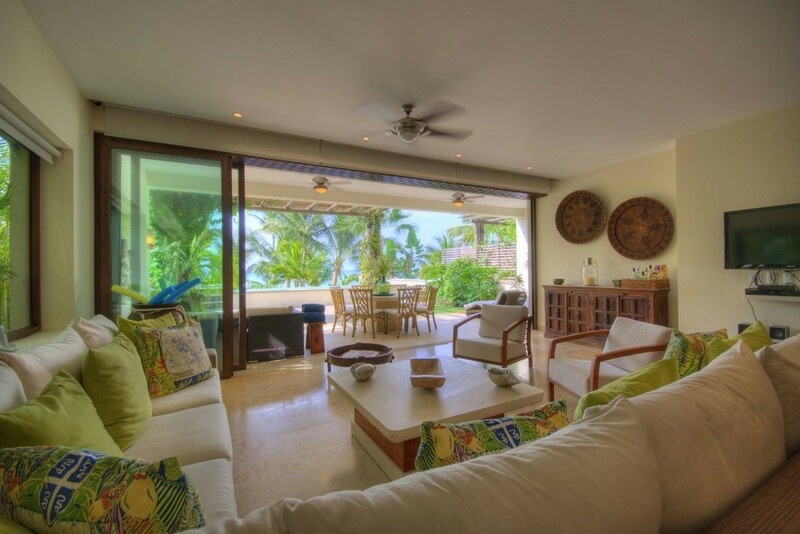 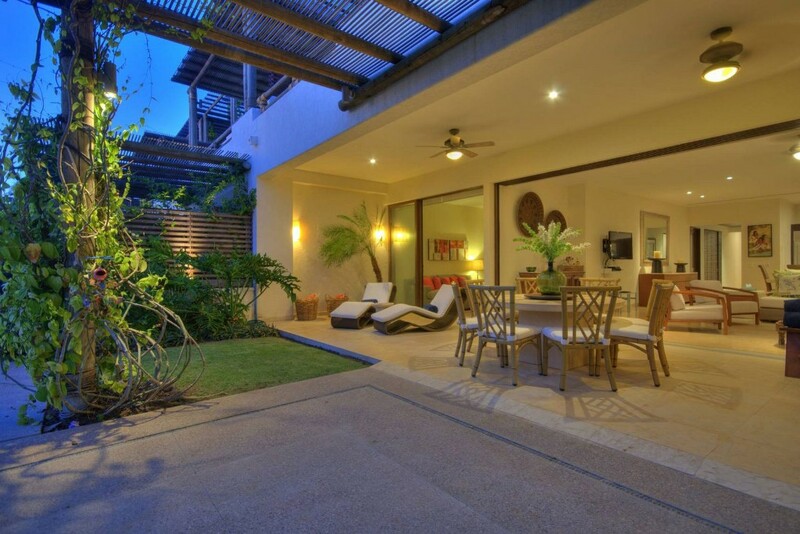 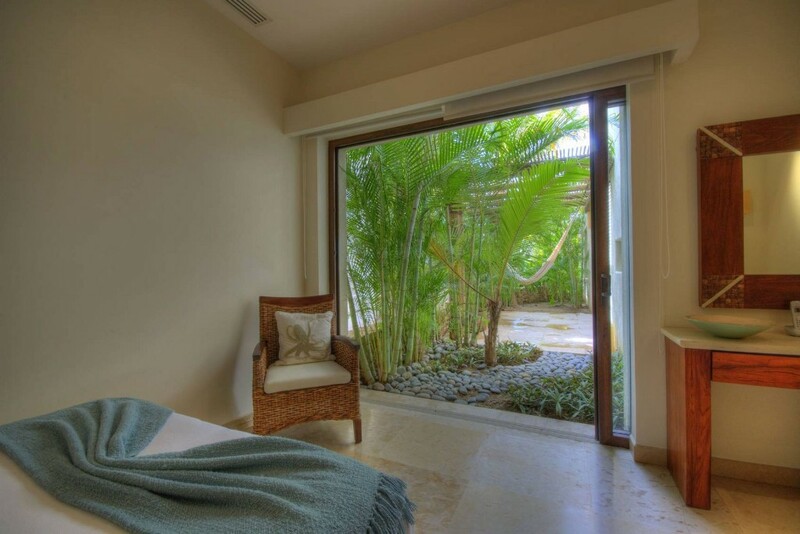 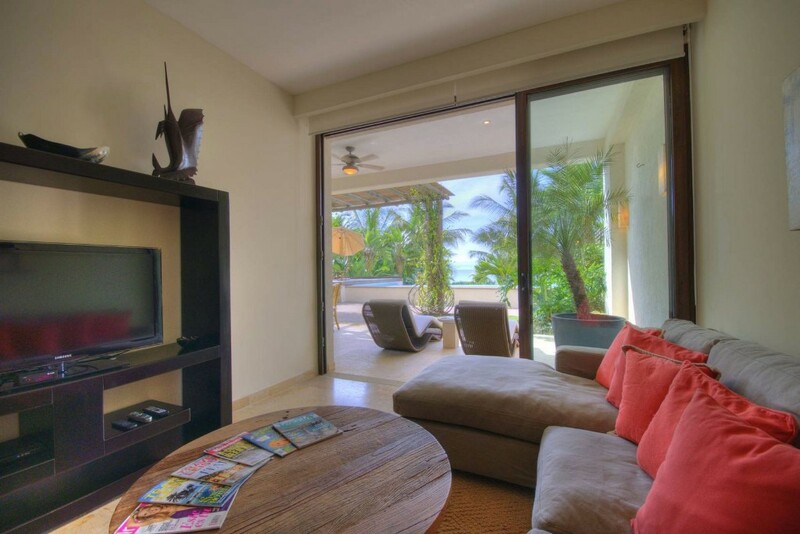 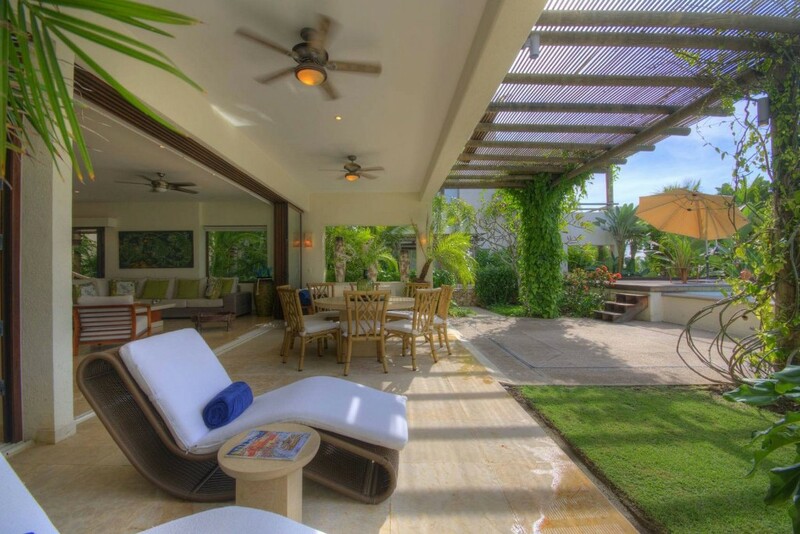 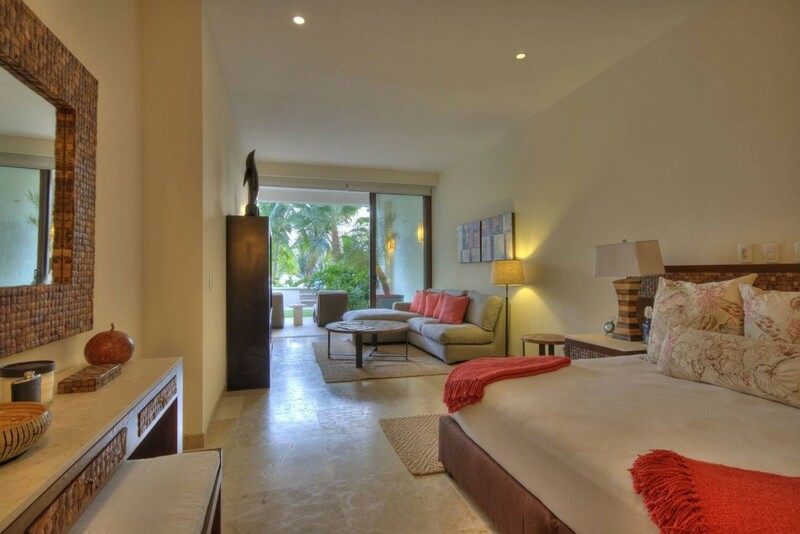 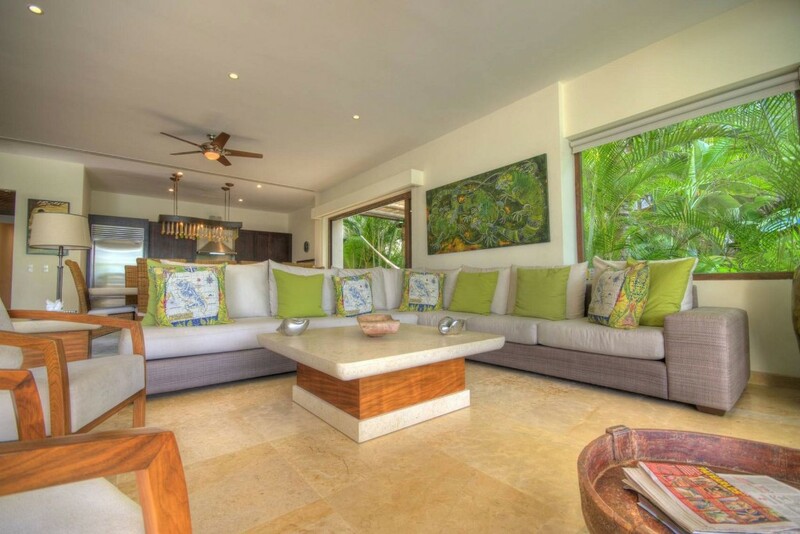 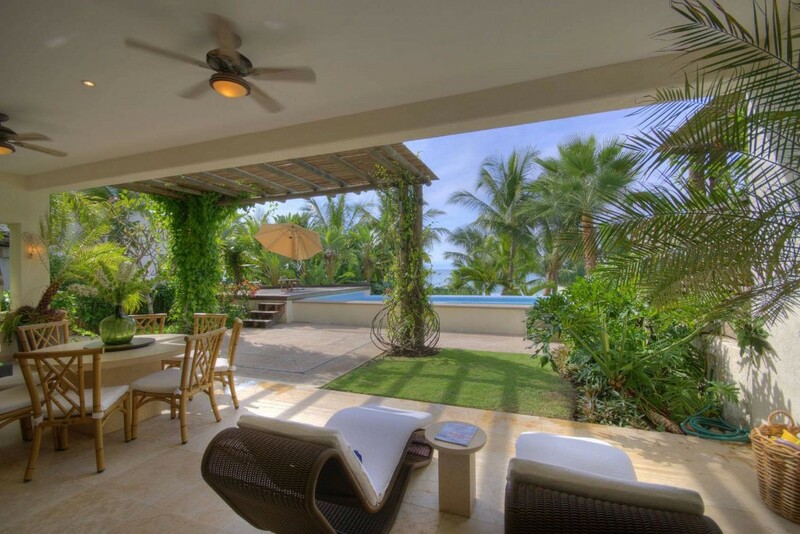 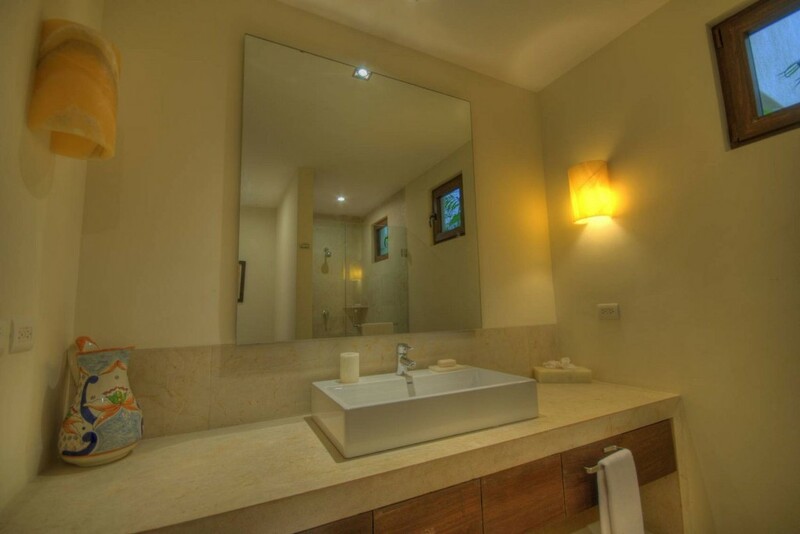 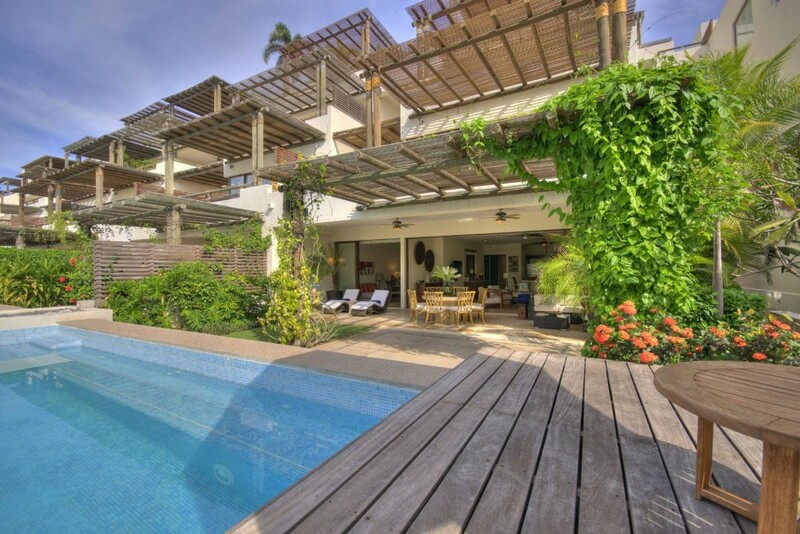 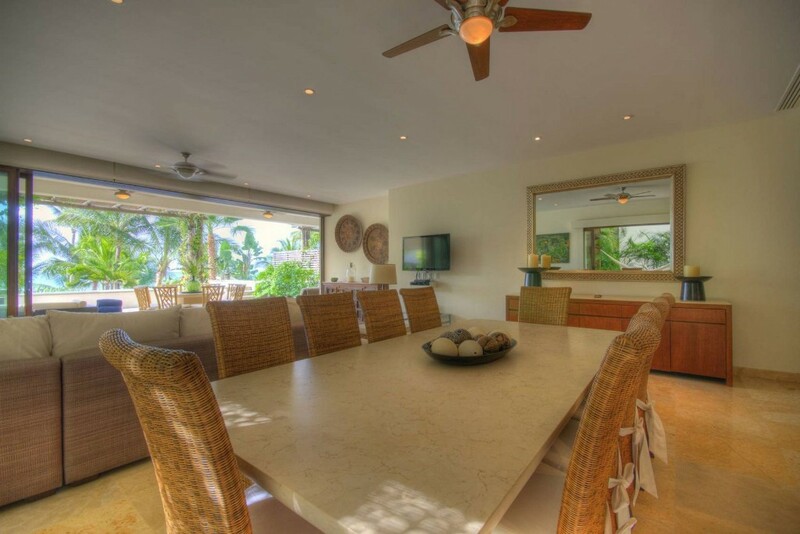 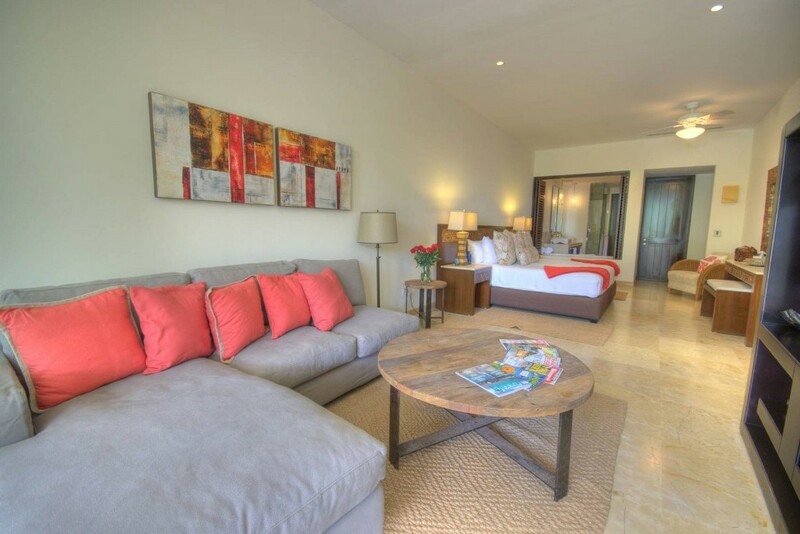 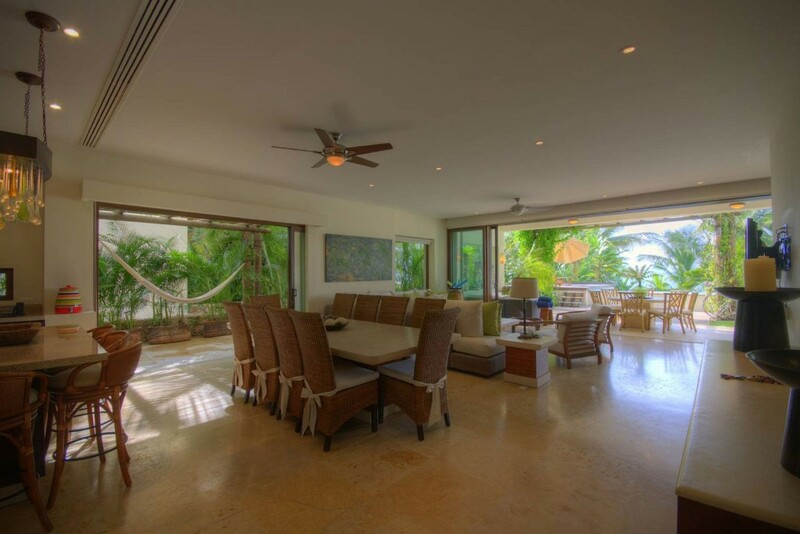 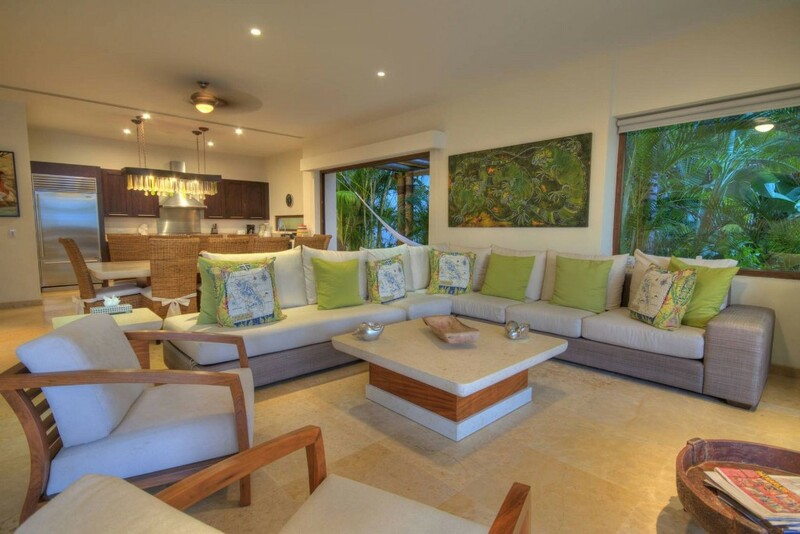 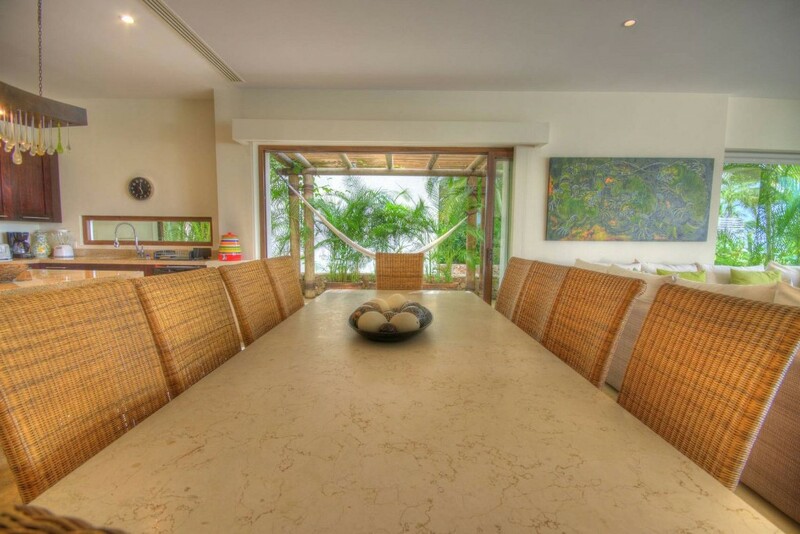 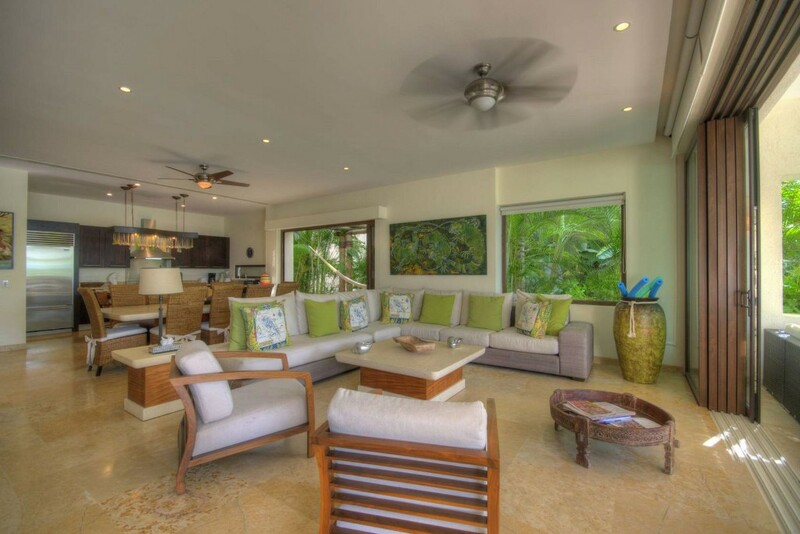 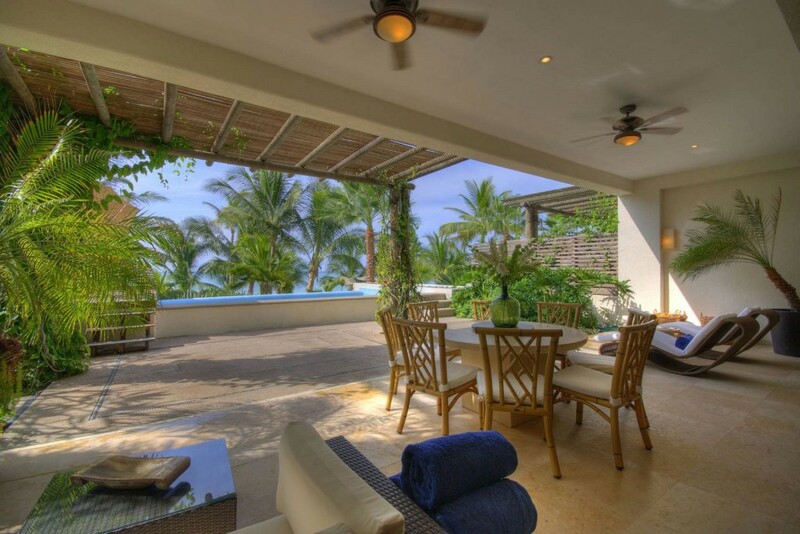 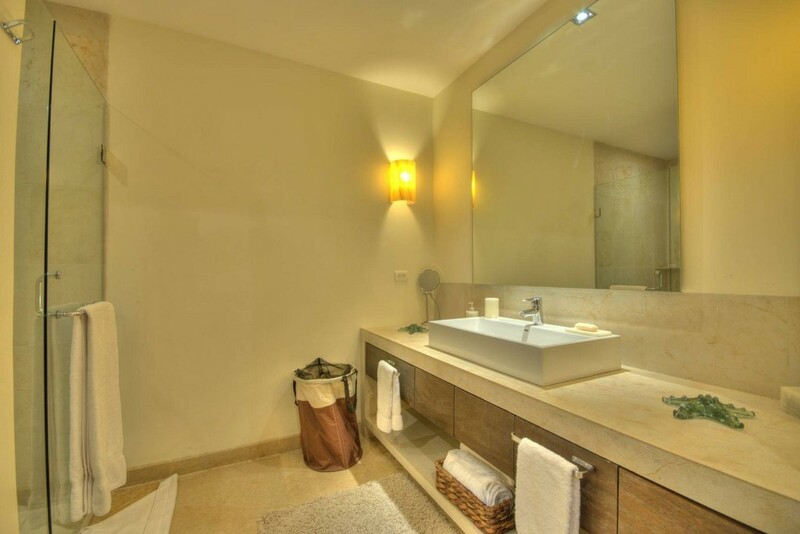 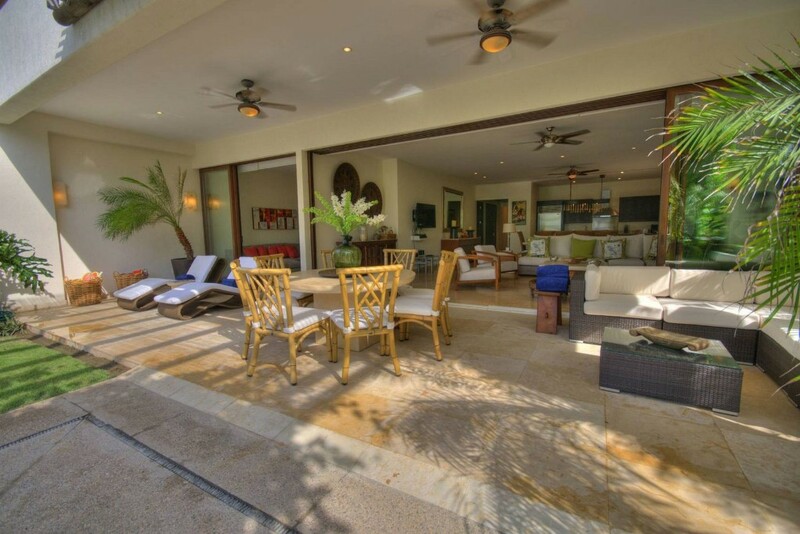 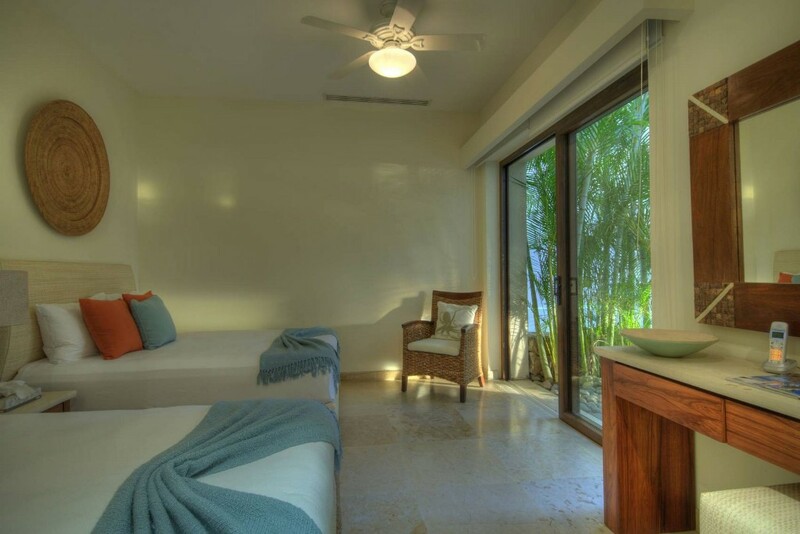 Sitting on spectacular Los Veneros Beach in Punta Mita with 4 bedrooms, 4 baths 4,500 sq ft. A very open floor plan with a glass wall that slides to combine indoor & outdoor living with contemporary decor. 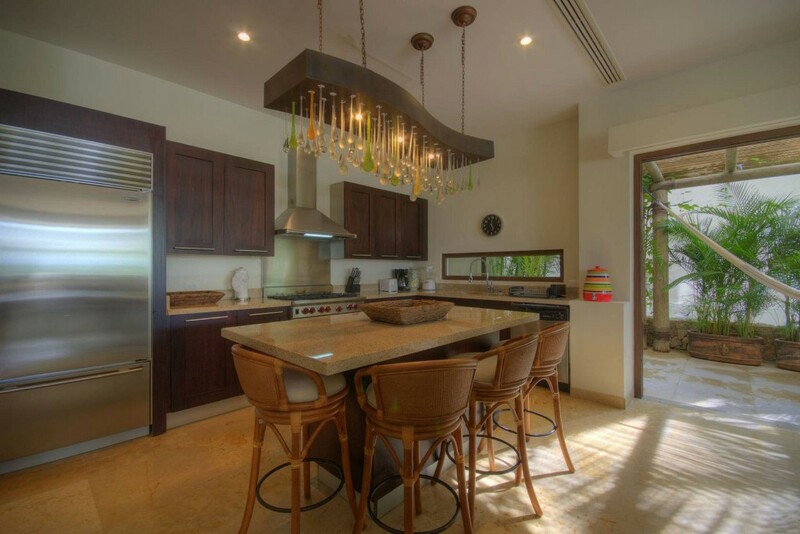 The gourmet kitchen has a SubZero refrigerator, full size Viking stove/oven, microwave, coffee maker, dishwasher, and all dinnerware and utensils. 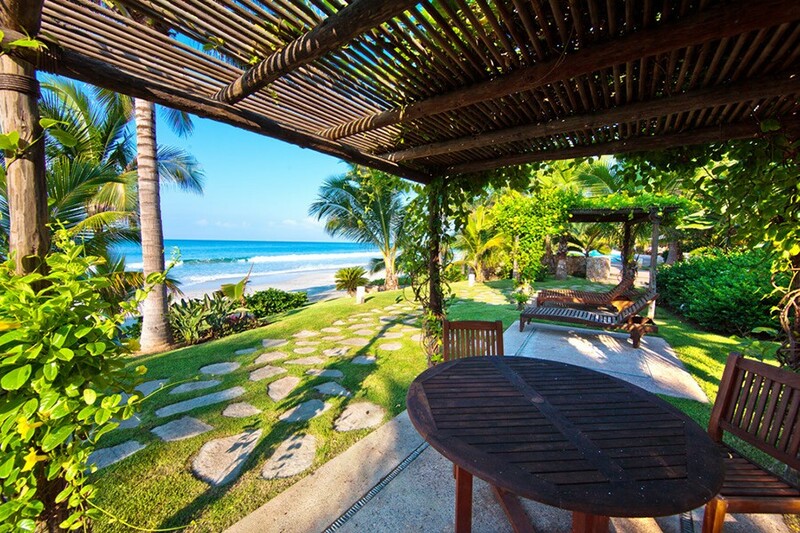 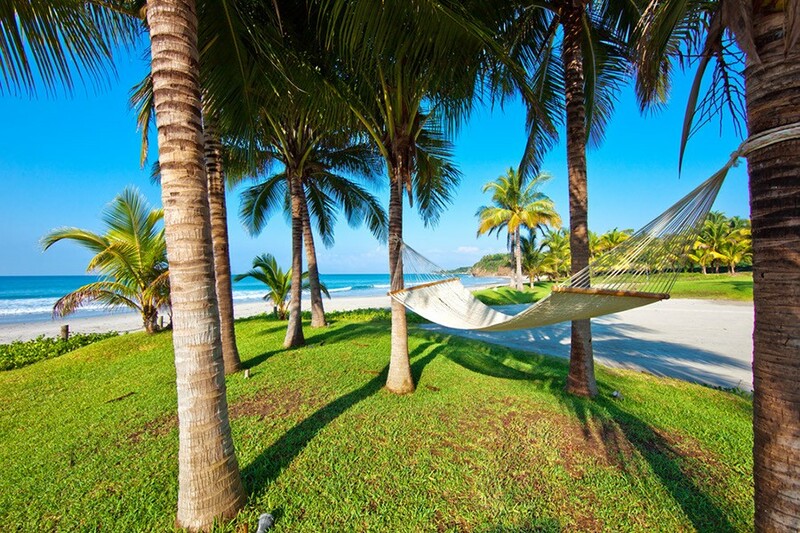 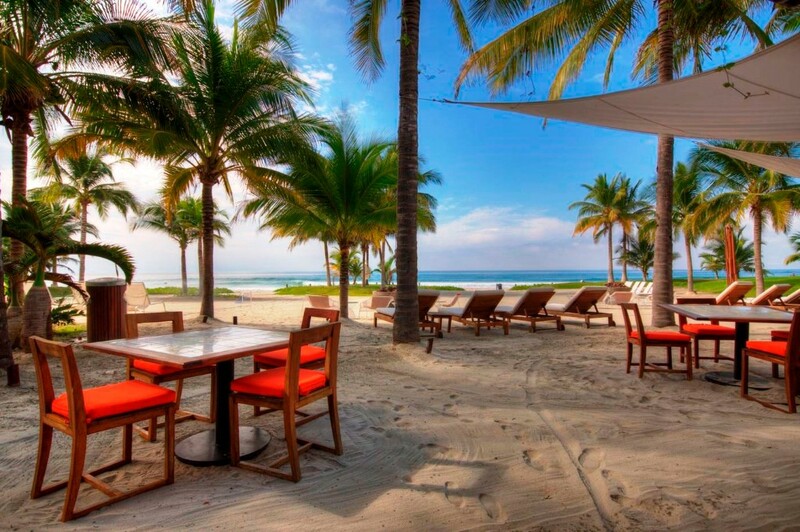 Miles of firm sand beach, and jungle views to unwind. 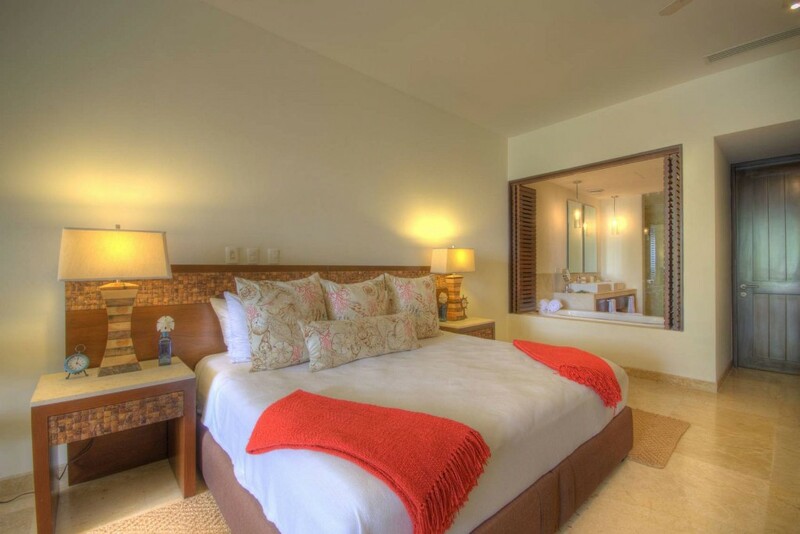 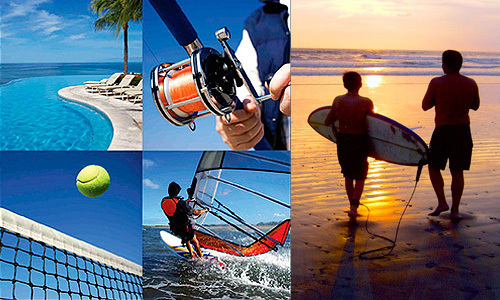 Enjoy walks, surf, massages, spa or watching whales from your patio. 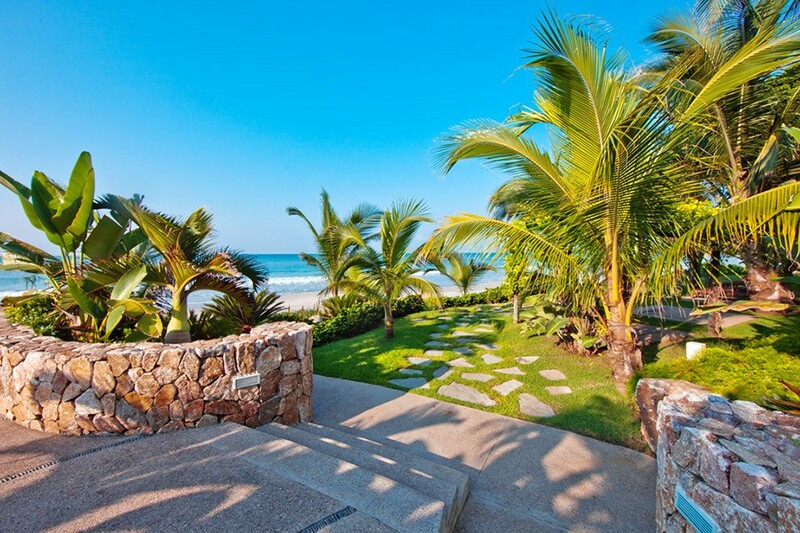 Just steps to family friendly Los Veneros beach for boogie boarding, 2 surf breaks and central to 5 other breaks… all with no crowds.